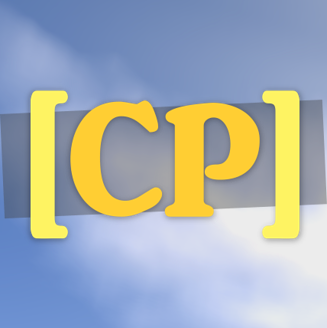 Added "/cp tp <player>" to teleport to a player playing in a CreativeParkour map and watch it in spectator mode. Players can now accept invitations while being in a map. Fixed an issue with unallowed blocks.